I'm quite late to this train, but I figured some of you might still be interested to see this. 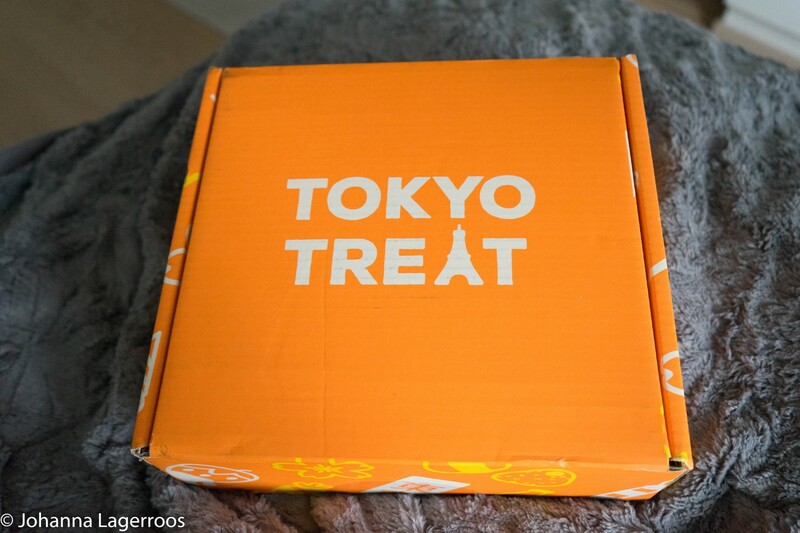 We ordered Tokyo Treat box for three months, and today I'm about to review the first of them, which was April's box. (May's review will be up this month as well, hope you don't mind a little food talk!) This one got to us quite early in the month, so we have long ago eaten most of these. But I took some notes while tasting things so that I could make this post. 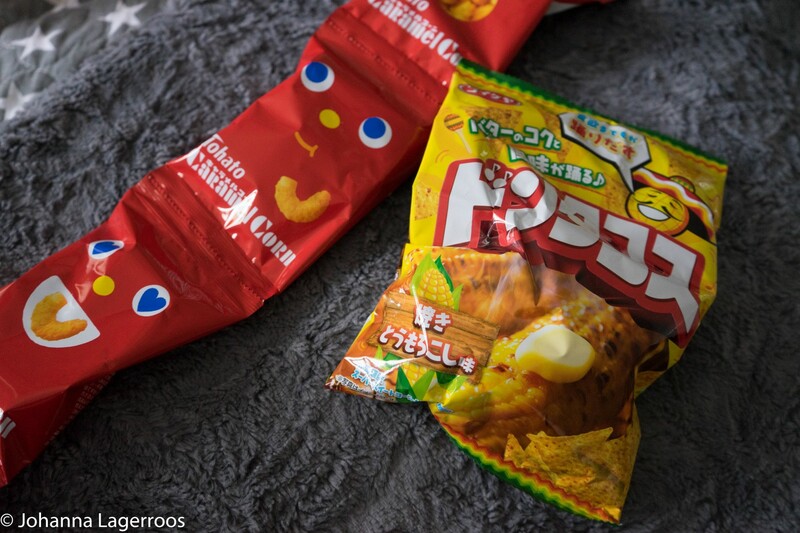 Maybe it's helpful if you're considering ordering this or maybe you're travelling to Japan region and need snack recommendations. After the June box, I think we are going to try a different snack box, maybe the Vegobox because I'm very into tasting new vegan things right now. The one we got is the Premium box, which has a bit more items than the regular one. When it's about food we like to go all in. Calbee Plum Seaweed Chips - At first these tasted weird to me, but my love for chips made me try them again and kind of like them. I like seaweed, but I have to admit the little sweetness/sourness of the plum weirds my Finnish taste buds out a bit. 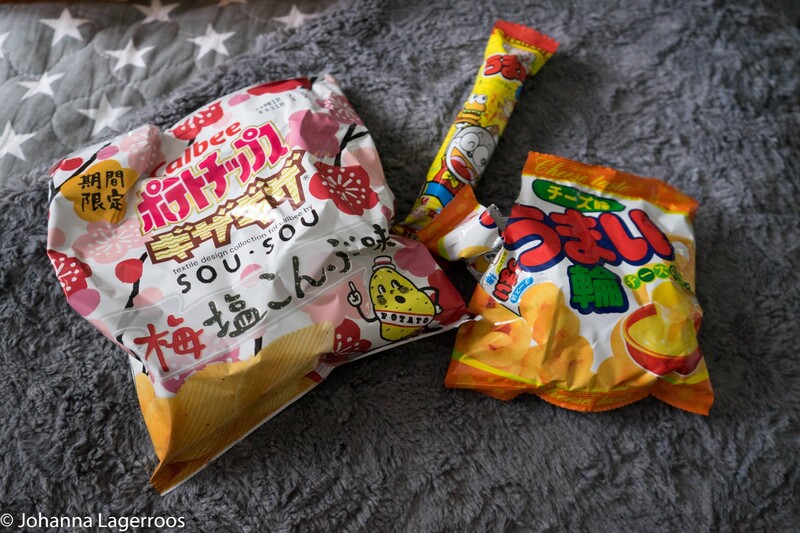 Teriyaki Umaibo - Corn puff snack with teriyaki burger flavor. In my mind, teriyaki is one of the nicest flavors in Japanese cuisine, so I quite liked this one. Not anything too mind-blowing, but I'd eat this again. Tohato Caramel Corn - Probably my favorite thing in the box. I love sweet popcorn, so naturally these caramel corn snacks got me. I tracked down a site where I could order more of these but they are currently out of stock. Which is sad because I really need more. Don Tacos Grilled Corn Flavour - So. Good. These taste buttery and like great popcorn. We both loved this a lot. 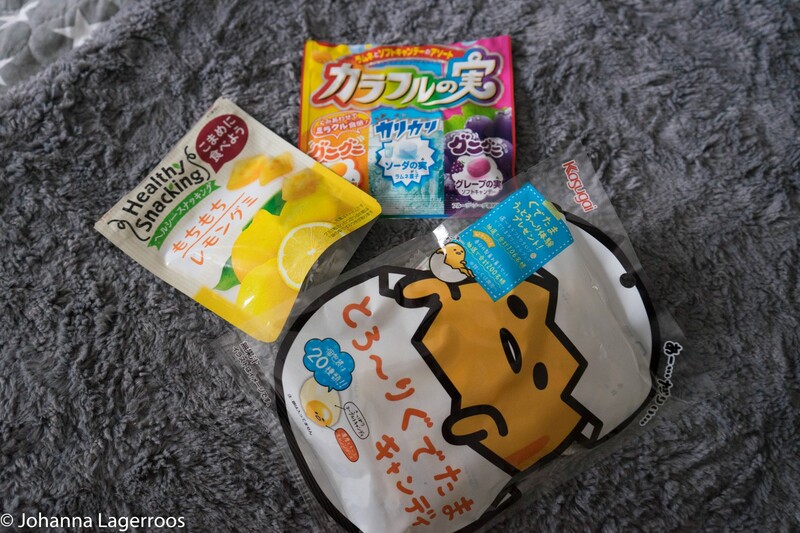 Morinaga Healthy Snacking Mochi Lemon Gummies - One of my favorites. I love lemon flavored anything, unless it's very artificial in taste. So this one works so well for me. The texture of the gummies is just perfect. Meigum Colourful Seeds Soft Candy - The orange and ramune were nice, but I'm not too into the grape ones. It's cool to try to mix them to make a new flavor. These weren't my favorite but I kind of warmed up to them after tasting them few times. Kasugai Gudetama Candy - Hard on the outside, tasty on the inside. I like these ones a lot and we still have some left as they are individually packed. The orange and yogurt flavors are such a lovely combo in my opinion. Kyoro-chan Custard Pudding Snack - No go for me because of the gluten, but according to my boyfriend they tasted good. Pakkuncho Disney Custard Pudding Biscuits - No go as there's biscuit in them, but my boyfriend tasted them and they were supposedly okay. Nothing mind-blowing, but a nice snack. Personally I love the packaging a lot! Easter Banana KitKats - No go for me, but smells tasty (like banana candy). 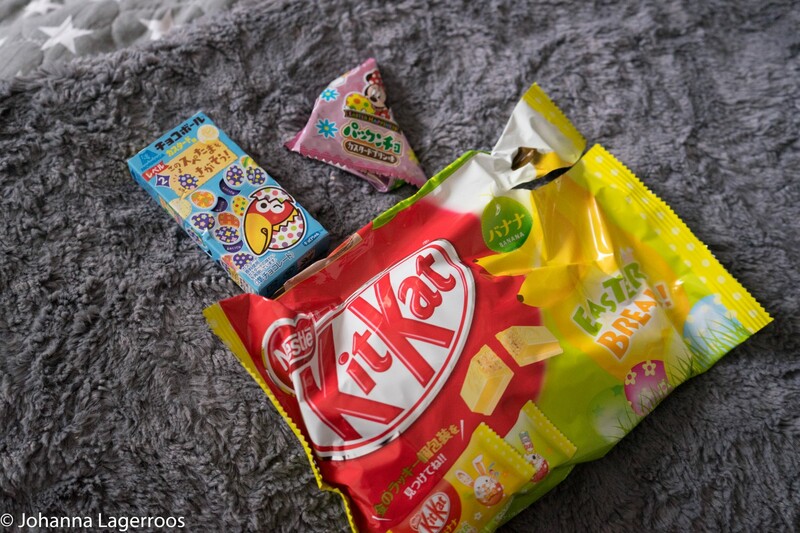 My boyfriend liked these okay, although hasn't eaten them since tasting them so probably not his favorite thing ever. 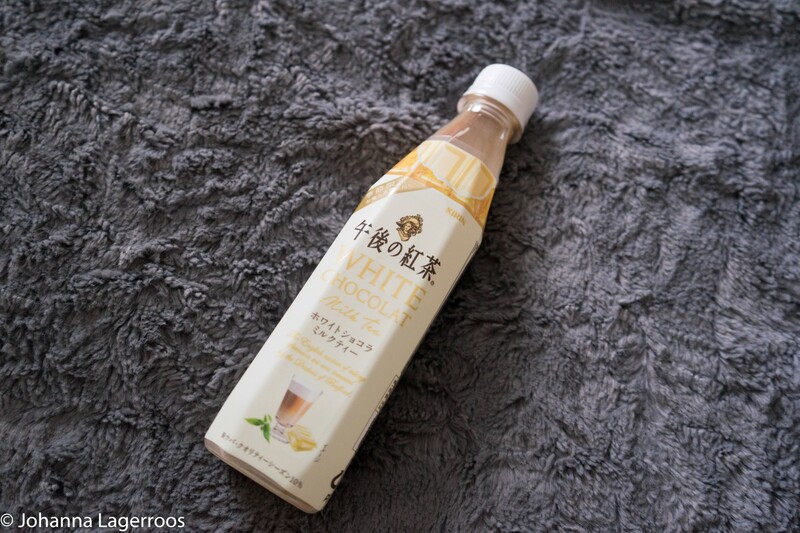 Kirin Afternoon Tea White Chocolate Milk Tea - So tasty. I love coffee and tea, and sweetened version is a plus. I loved the vanilla kind of taste that was the "white chocolate". Also the package was super cute. Choco Banana DIY Candy Kit - Didn't take a picture, but this was so good! Maybe a little too sweet for some - like my boyfriend - but I loved it. The DIY part was very simple since you only had to dip banana candies into chocolate and then into sprinkles. Baby Bear Gummies - Also not pictured because we downed these right away. They were quite basic gummies, but very tasty. 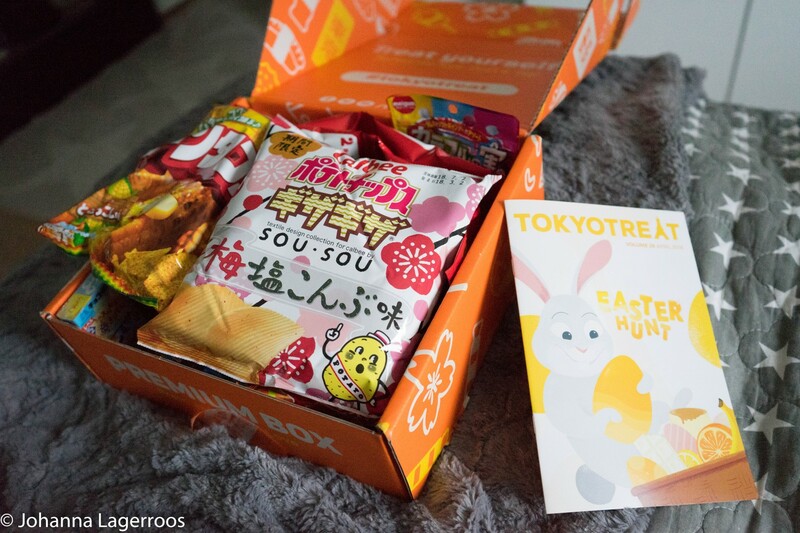 All in all I feel like the Tokyo Treat box is well worth the money, even for a celiac like me since there are not that many things with gluten in them. I also really liked May's box, but more on that later. 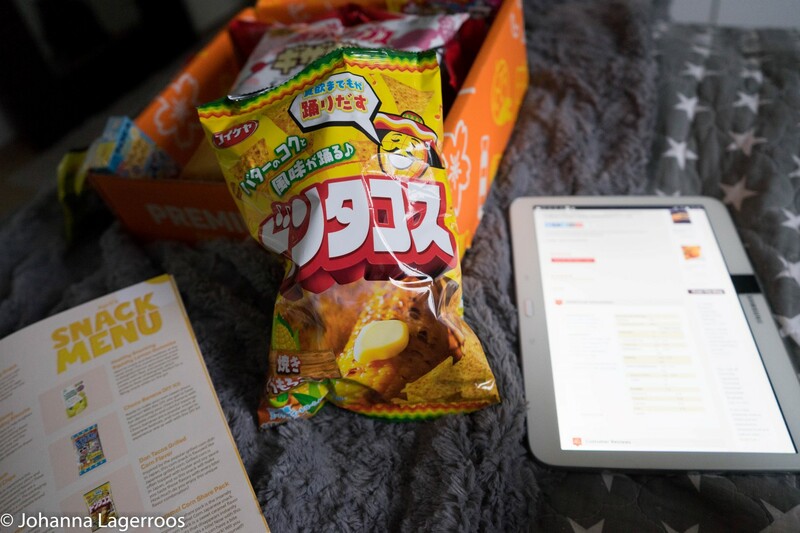 Have you tested any snack/candy subscriptions out? Which ones would you recommend? Let me know in the comments! I'm sorry it's been weeks since the last blog update, I'm having regular issues with my Internet not connecting to my PC - I'm currently blogging via my mobile web since that somewhat holds up. Those issues have been discouraging my blogging but we're trying to solve them with my boyfriend. He's more tech-savvy than me so he has ideas on how to get this work better. In the meantime I try to get by with my mobile web since this seems stable enough to post pics and do all the transferring needed to blog. My next post will be another outfit post, and I'm hoping we get more outfits shot this week (hopefully tomorrow and Saturday at least). 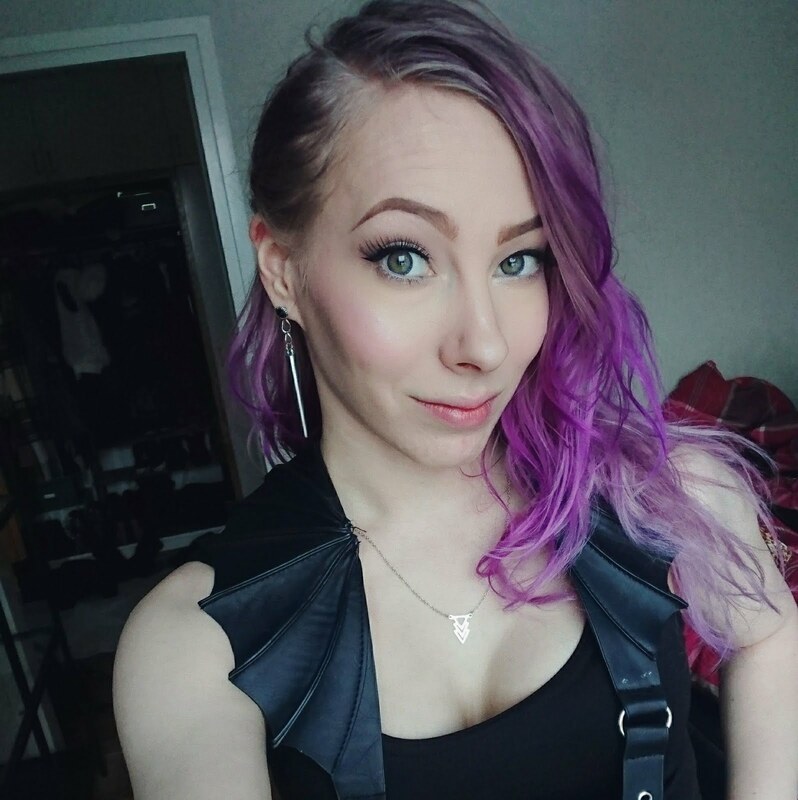 If you miss my outfit posts, I strongly recommend following me on Instagram where I post outfits daily - on weekdays at least. See you in the next post!